Boy do I miss my little gingersnaps. I'm here. I'm crazy busy with the kids, finishing up the homeschool year, taking them to Kung Fu FIVEDAYSAWEEK, and I'm being a good girl and resting my eyes. Total healing time for my eyes from PRK surgery is 3-6 months. Yesterday was exactly one month after surgery. My computer tolerance is getting better but is still no where near what it used to be. I get eye strain before long, which kinda prevents me from doing all the research to bring you the funny. NEVER try to take a cigarette from a smoker. YAY!! 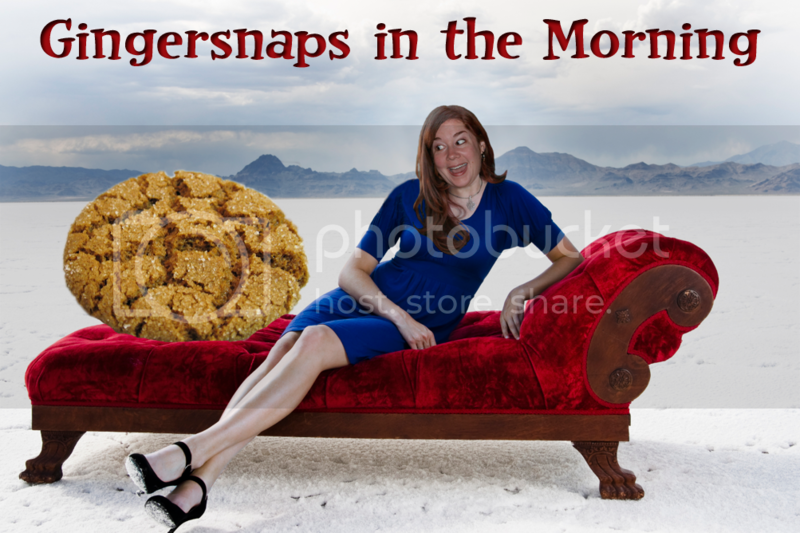 I will gladly take Gingersnaps Lite! Also, it sounds like a good drink. Either way, you always make me drunk with giggles, so I'll be here for my daily dose. It's ok to consume in the mornings, right? I will take the Lite version too! (Wow, I never say that. I need to, more often). You ARE missed...I just finished reading my book Anna and the French Kiss that I won, absolutely wonderful. My teenage niece stole it to read from me as well, so I hope you know you're spreading the love. I'm so glad you guys want the Lite version! 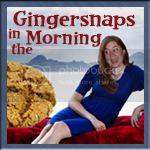 I miss my gingersnaps!! !